The Roots, Common, Da Brat and more joined the honorees at this year's show. The mighty Funkdafied one took the time out of her busy reality entertainment schedule to pay tribute to MC Lyte, one of our distinguished honorees at the taping of Hip Hop Honors, by covering her classic joint "Cha Cha Cha." I THINK THAT IS SO BACKWARDS FOR THE BRAT TO DO MC LYTE SHE IS TO WILD I THINK THAT THEY COULD HAVE FOUND A BETTER MATCH FOR MC LYTE SOMEWHERE THE BRAT CAN'T RAP TO ME SHE IS JUST TO DAMN TOM BOYISH. THE BRAT IS GOING TO ROCK IT! SHE IS PERFECT TO DO MC LYTE!! 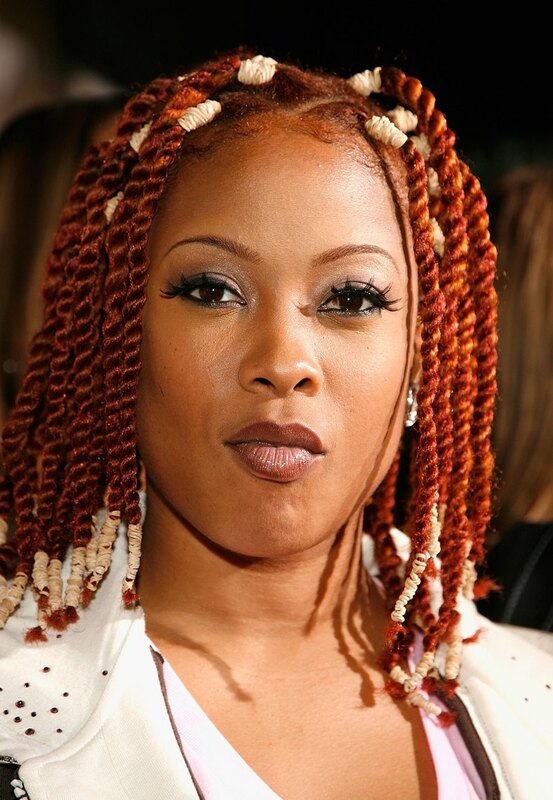 What Up to Da Brat! She was the Bomb Diggity. No one could of done it better other than Mc Lyte.Straight from the Chi-Town. that was the best Da## show ever! i liked all the performers but the ladies turn it out and the king of hip hop itself rakim ,brat ,common much love chi-town represented where you at ghost face killer ? NO!!!!!!!!!!!!!!! Why is Da Brat performing one of Lyte's hottest songs. She certainly didn't do the song any justice. Great to see Yo Yo. She should've performed Cha Cha Cha instead. Lil Kim was good, she kept up with the fast pace of Lyte's lyrics. hi da brat i love u so much im live in motreal canada .i wath to tel u im one of u 1 funsplease send me some many .please i have a big problem .ilove sen me u maseg baaaaaayyyiiii.